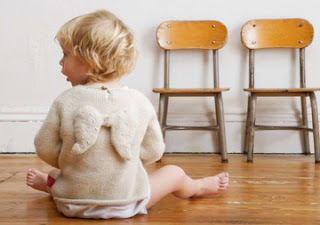 Made of 100% baby alpaca, the angle sweater features hand crocheted wings on the back. 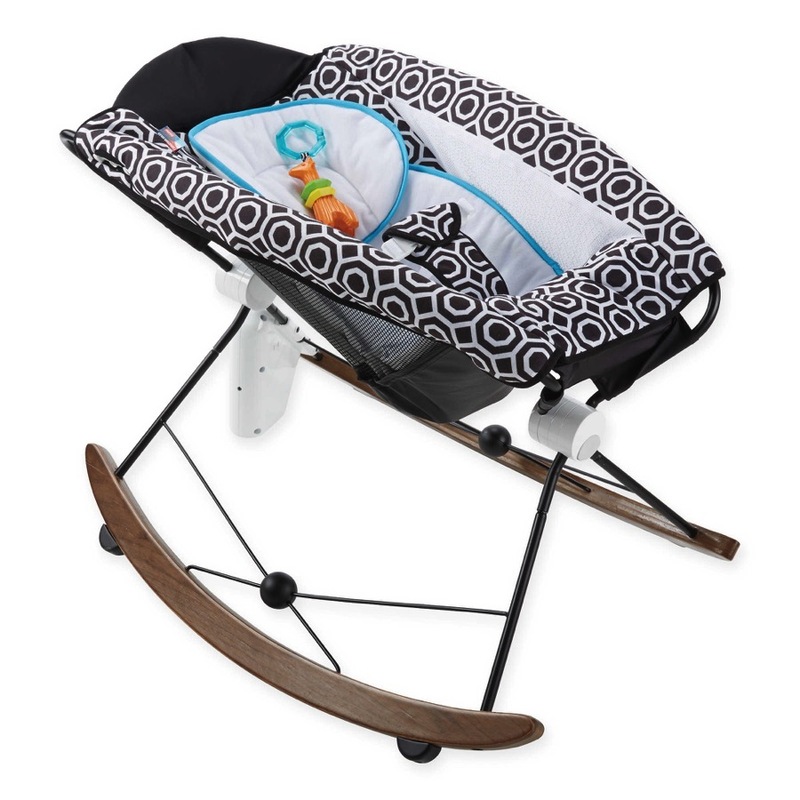 It will keep any child warm and extremely well behaved. Available at oeufnyc.com for $88 in 4 sizes.